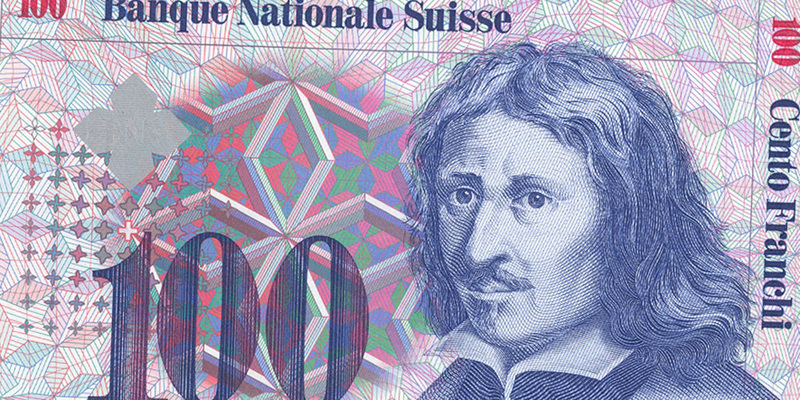 Last week, the Swiss pulled their peg, and swissie soared. Part of the fallout—surprise, surprise!—is criticisms of value-at-risk. … Another likely casualty is the ‘value-at-risk’ models banks use to calculate the maximum they might lose on any given investment or transaction. But banks’ value-at-risk models don’t measure the “maximum they might lose”. They measure the maximum they might lose 99 days out of 100. The last time swissie moved like this was in 2011, when the peg was established. That was more than 100 days ago, so these are market moves value-at-risk is not intended to address. Value-at-risk is a tool. Criticizing it for failing to do what it is not intended to do is like criticizing screwdrivers for failing to drive nails. No one is blaming the Queen of England for failing to warn that the Swiss might abandon their peg … because that’s not her job. Similarly, that’s not value-at-risk’s job. But so often, when there are reports of trading losses, these are accompanied by reports of “flaws” in value-at-risk. I have even heard value-at-risk blamed for the 2008 Financial Crisis. A topic I would like to see journalists write about is stress testing. To quote a noted fiction author, abandonment of the swissie peg has been a “clear and present danger” for some time. Did the financial institutions who suffered losses perform stress tests to assess the danger? If not, why not? If not, how could they improve their procedures for identifying what stress scenarios to test?